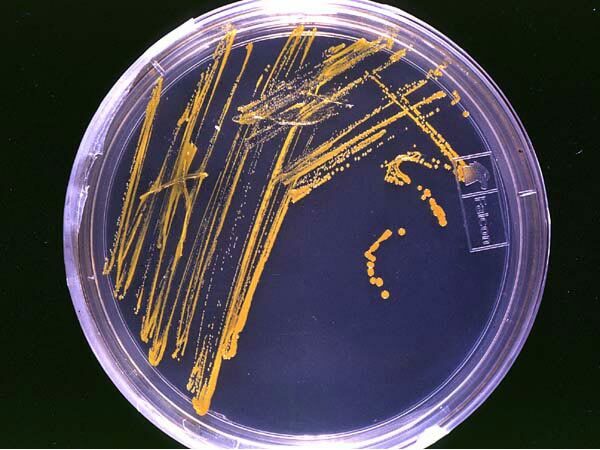 Microbiology is the study of microscopic organisms (microbes) such as bacteria, viruses and fungi that are too small to be seen with the naked eye. Download, print and complete the Microbiology Confidence Checklist to help you identify what you need to know more about. Keep it handy as you work through this module.